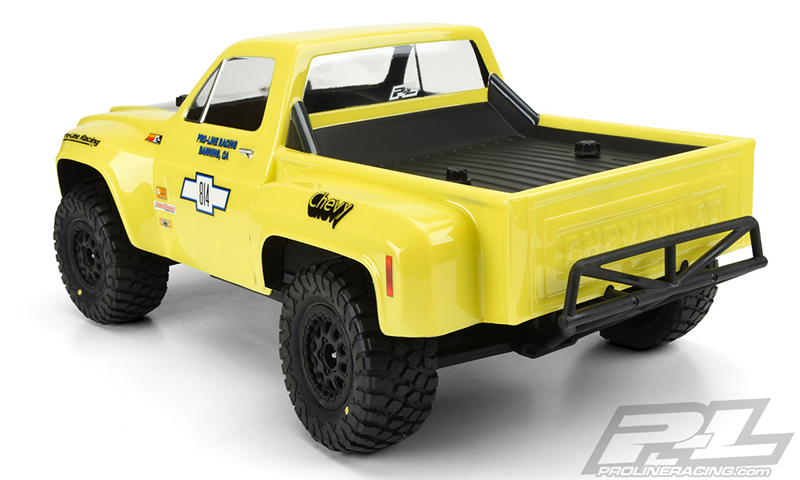 Chevy Square Body for the Traxxas Slash! Okay, this is not automotive news, but it is Radio Controlled car news and I think it is awesome! 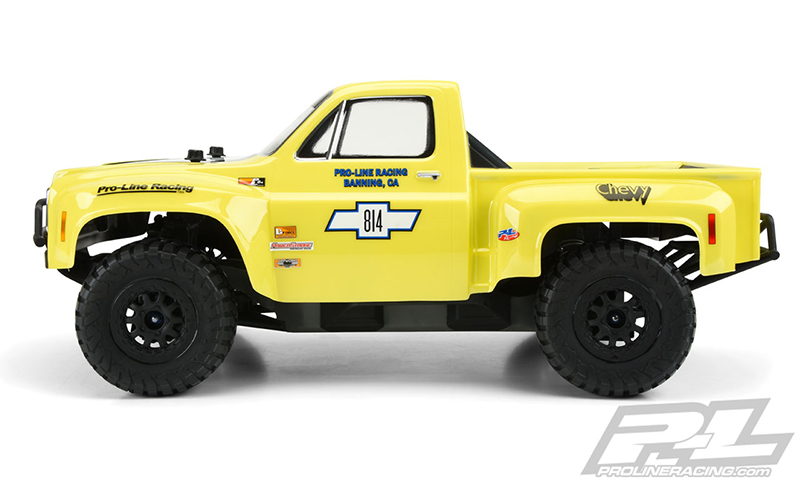 I have been waiting and waiting for more Chevy retro bodies to come out for the Traxxas Slash and Pro-Line has finally done it! 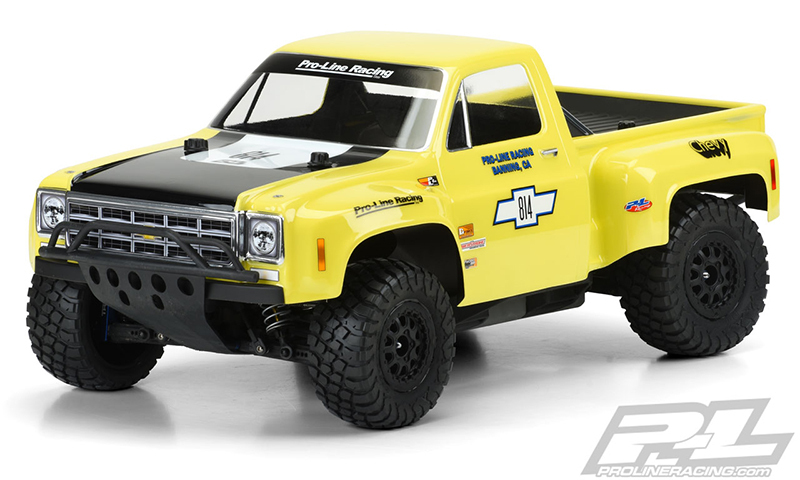 Introducing the Pro-Line 1978 Chevy® C-10™ Race Truck Clear Body for Short Course RC vehicles. It’s a cool old square body Chevy step-side with full race fenders. 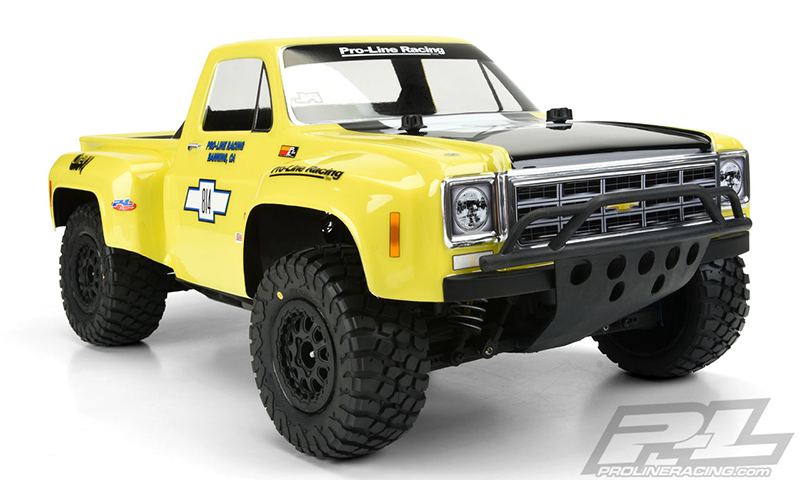 A great platform to make your own scheme or to emulate the cool off-road trucks from the past as shown below. It includes all the stickers you need and will fit the 2wd and 4wd Traxxas Slash, with the Team Associated SC10 and probably some other vehicles. A good price too at $39.06. I can’t wait to get one for our Traxxas Slash! 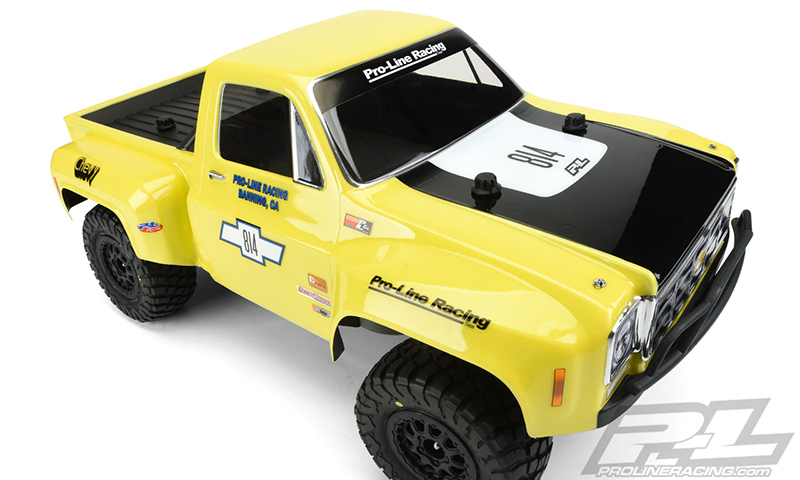 Hopefully Pro-Line will come out with a Chevy Blazer like the Pro-Line Bronco for the Slash. I think it would also be a big hit! 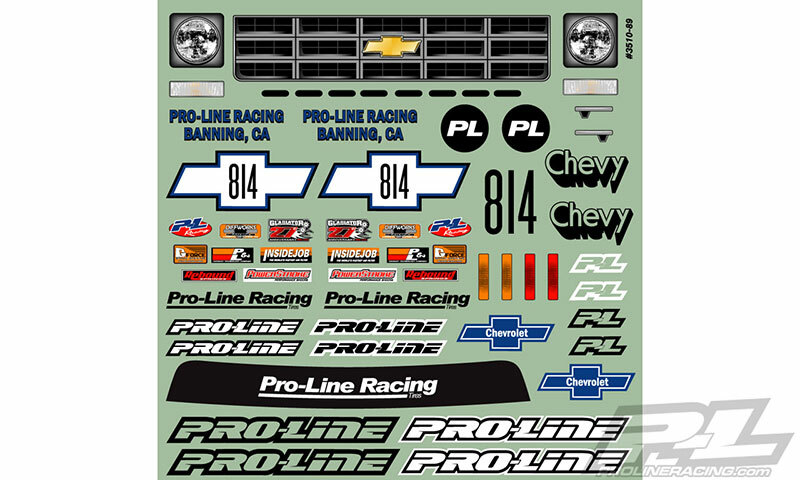 Be sure to head over to Pro-Line and sign up for notifications so you will know when the body is ready to be ordered!